The Artwood series was crafted to produce a traditional as well as a modern guitar. Technology moves forward at a frantic pace and the world of guitar craftsmanship is no different. 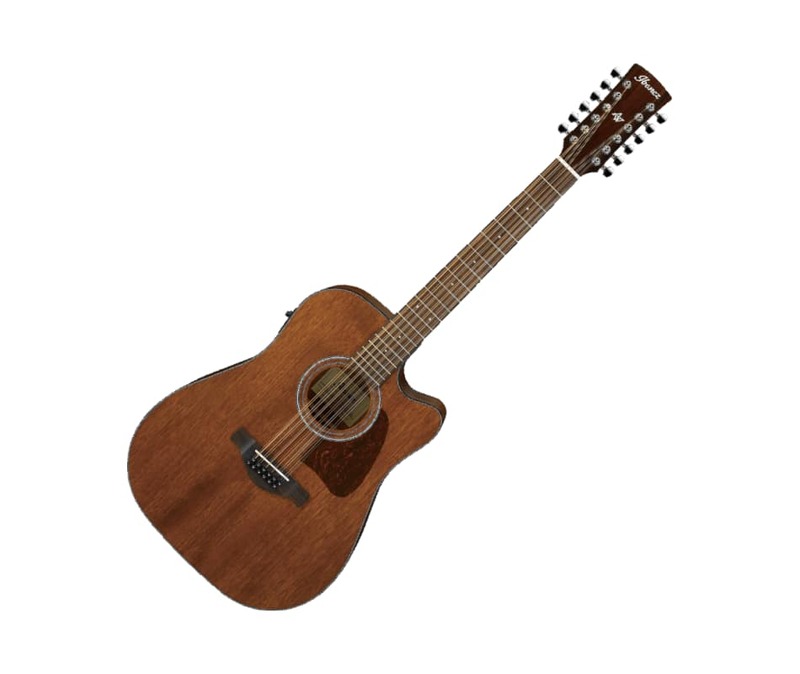 In producing the Artwood series, Ibanez has respected the rich tradition of the acoustic guitar while adding modern interpretations in our continuing search for the ultimate in guitar tone.